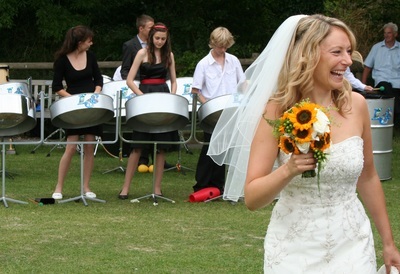 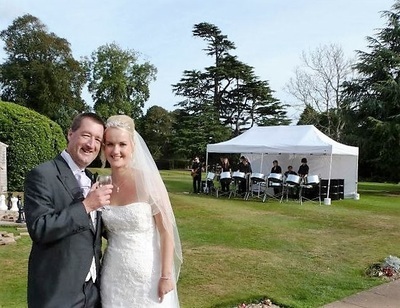 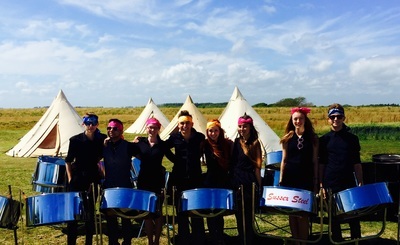 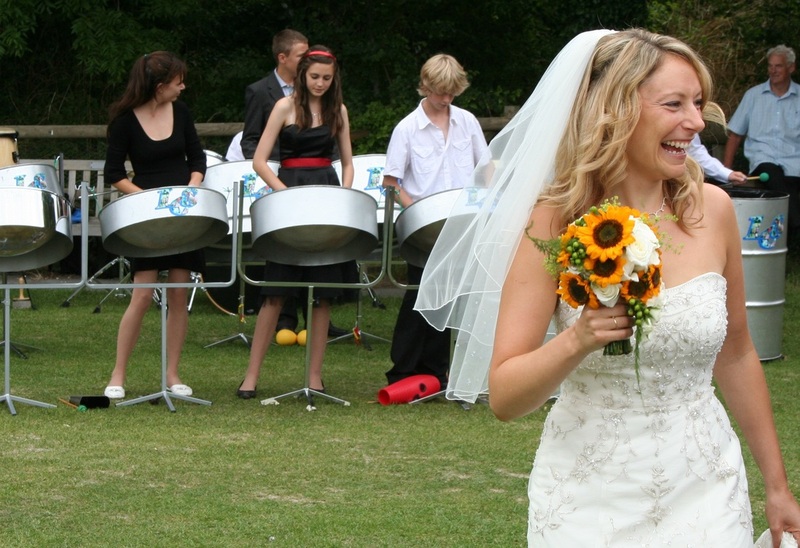 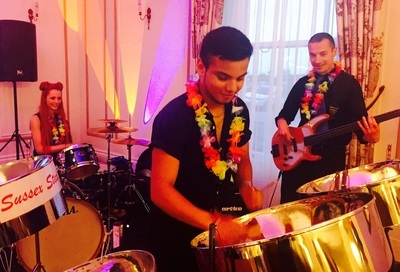 Sussex Steel have an excellent track record for providing quality entertainment for weddings. 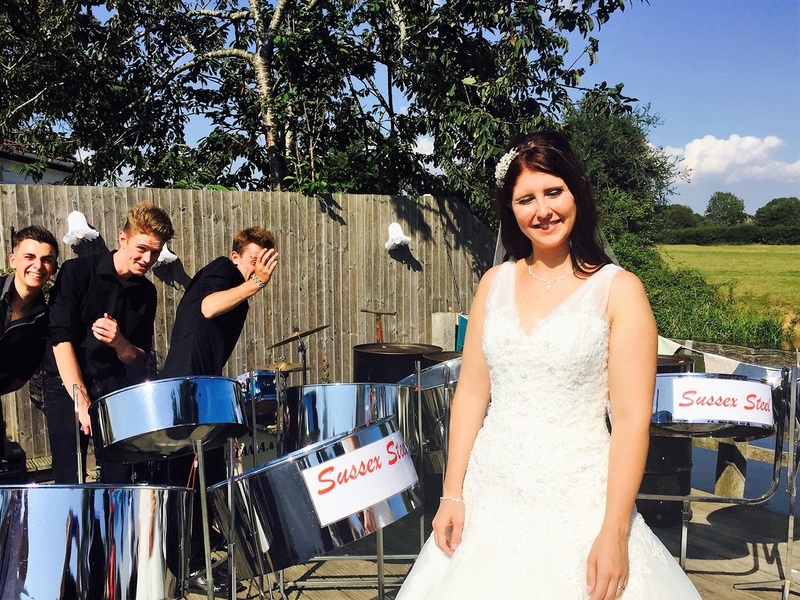 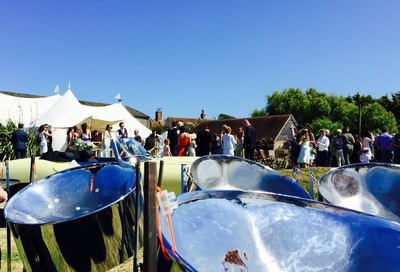 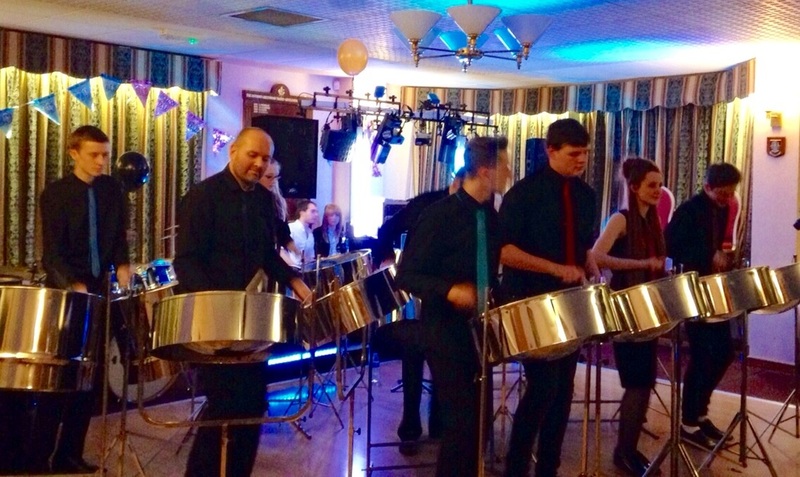 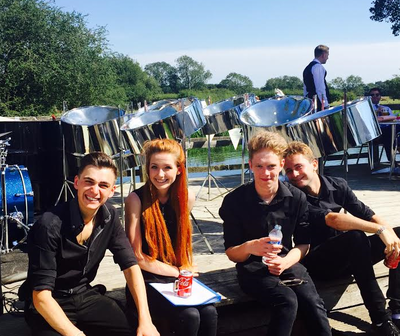 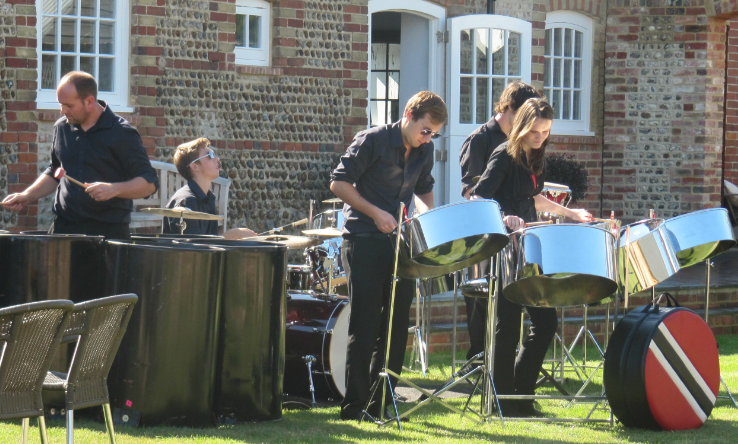 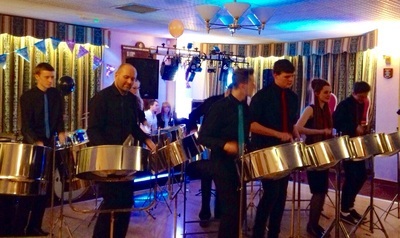 Whether its background music for a drinks reception or music for dancing, Sussex Steel is the perfect choice for any event. 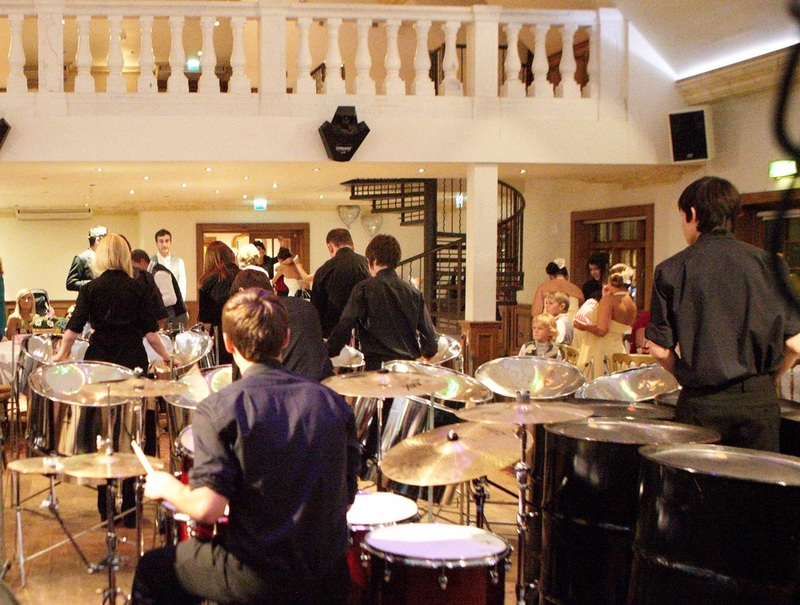 We have performed at various wedding venues including Southend Barns, Selden Farm, Middleton Sports Centre and many more. Performing Calypso, Soca, Pop, Reggae and much more including special song requests and music while the register is being signed at an additonal cost. 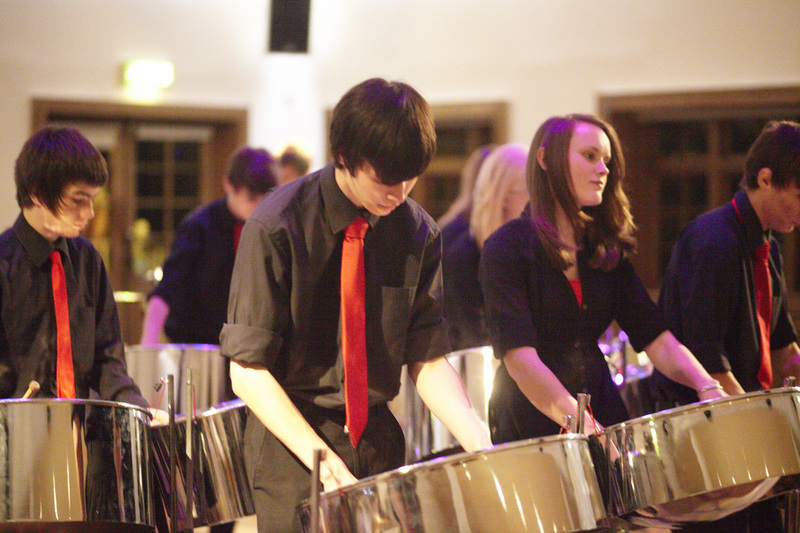 Please visit our contact page for more information and enquires.